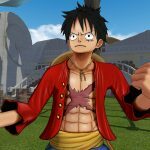 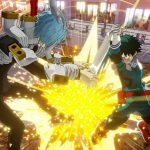 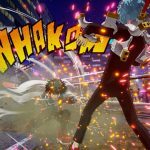 Bandai Namco announces two new western localizations for its anime games, My Hero Academia: One's Justice and One Piece: Grand Cruise. 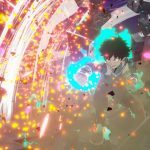 Today Bandai Namco Entertainment announced two new localizations coming to North America and Europe. 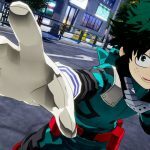 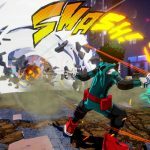 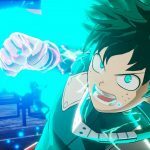 The first game that will come in English is My Hero Academia: One’s Justice. 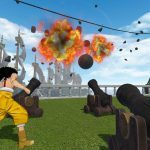 Not only it will come to the western shores in 2018, but it will also get two new platforms compared to the Japanese release. 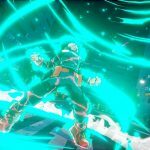 North American and European gamers will be able to enjoy the game on PS4, Nintendo Switch, Xbox One, and PC. 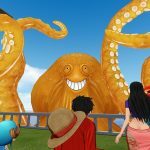 The second game is One Piece: Grand Cruise, which will also come in 2018 but will remain exclusive for PlayStation VR. 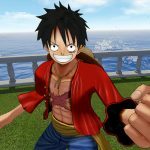 No PC version for HTC Vive or Oculus Rift was announced at this time. 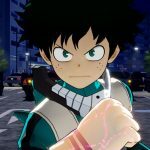 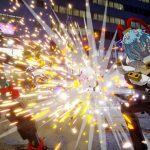 Below you can check out a few screenshots for each game, starting with My Hero Academia: One’s Justice. 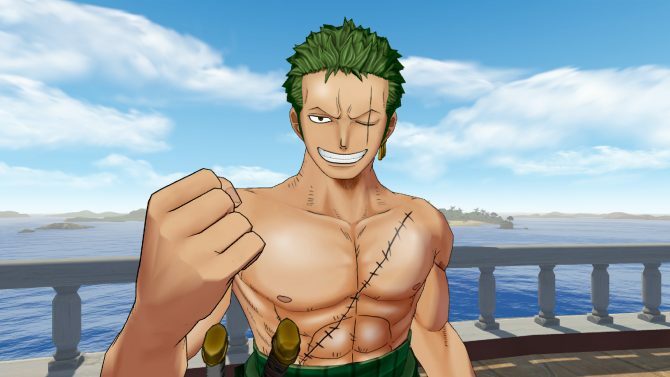 And here are some for One Piece: Grand Cruise. 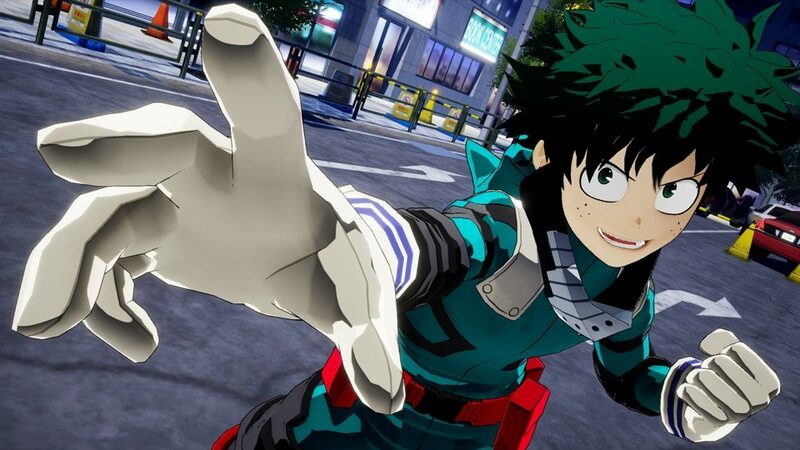 If you want to see more of My Hero Academia: One’s Justice, you can enjoy the first trailer in English, and the reveal of the first gameplay alongside Katsuki Bakugo as a playable character. 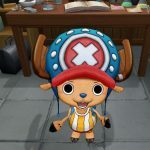 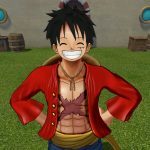 For One Piece: Grand Cruise you can watch the first gameplay trailer, and quite a few more screenshots. 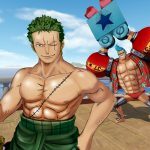 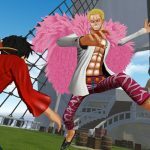 Western gamers will be able to enjoy the characters and events of One Piece: Grand Cruise earlier than Japanese fans by a couple of days.